The Hospitality Broker gives you the ultimate guide to luxury hospitality boxes and private suites at The O2 Arena, Peninsula Square, London SE10 0DX. 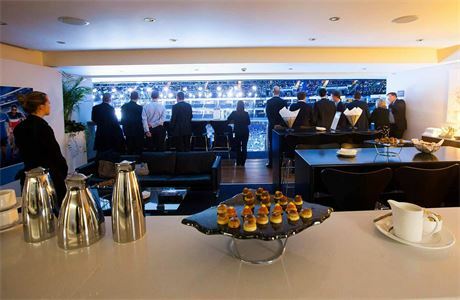 We offer a guide to the best located hospitality boxes and suites on level 2 at The O2 Arena. 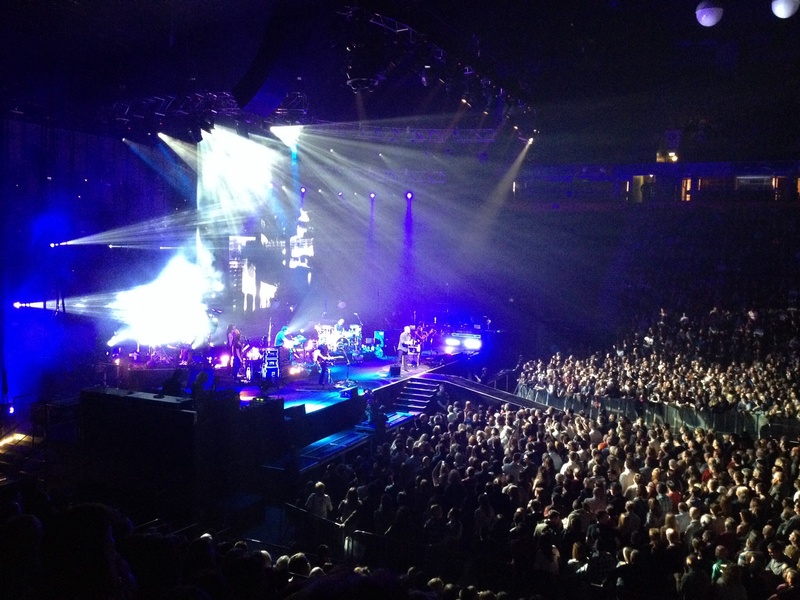 Hospitality boxes and private suites at The O2 Arena, Peninsula Square, London SE10 0DX can be for 18, 20, 24 or 30 guests and are a truly different way of experiencing an event. You can lease the boxes on 1 or 3 year term (starting at £185,000 + vat per year for 3 year, £230,000 + vat for 1 yr). There are like you’re own five-star hotel room with a seriously interesting view. You’ll jump the queue with VIP fast-track entry and be shown to your own private room of event joy. You’ll enjoy your own private fully stocked bar with a range of branded beers, lagers, soft drinks and spirits with your own personal barman. World-class catering from award winning event specialists The Levvy Group. A relaxation and entertainment area. Your own personal hostess to look after your every need from start to finish. Feel the power of your favourite artists with some of the best views in the house. Please note; We do not buy or sell suites or boxes on event by event basis at The O2 Arena.